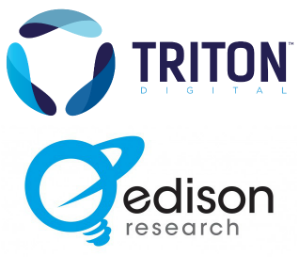 Triton Digital is announcing today that it will launch audience measurement for podcasts, in partnership with Edison Research. 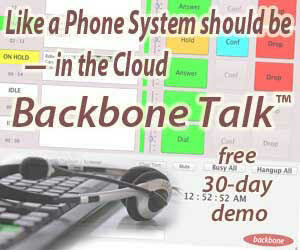 The new product, called Webcast Metrics On Demand (WCMOD), is slated to be released later this year. The partnership promises to enable producers and publishers to better document their listenership, scale advertising, and increase monetization. It is not the first alliance of these two firms, which jointly produce The Infinite Dial, an annual consumer survey of American listening habits. “Approximately 46 million Americans listened to a podcast in the past month — that’s a mainstream medium,” Tom Webster, Vice President, Edison Research, told RAIN News. Attracting brand advertising is a key focus of Webcast Metrics On Demand, according to Rob Favre, General Manager and Chief Compliance Office for Triton’s Webcast Metrics brand. “Without standardized and credible third party audience measurement it has been extremely difficult for podcast publishers to gain acceptance from brand advertisers. Triton and Edison are solving this challenge and enabling publishers to credibly present their audience and monetize across multiple sales channels,” Favre said. 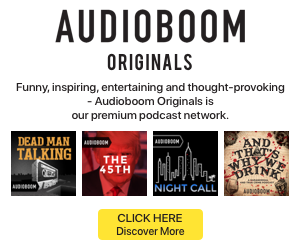 Podcast advertising typically attracts direct response campaigns — it is common to hear program hosts delivering personalized readings of product messages, ending with a call to action. An AdAge article last week noted that only 20% of podcast ads represent brand marketing, but that the success of Serial (widely credited with bringing greater consumer and advertiser awareness to podcasting) could make brand marketers revisit their budgets with podcasting in mind. Even as the category grows its audience and marketing attractiveness, there is a persistent measurement problem. Podcast programs can be downloaded or streamed, and there is no standardized measurement system across publishers. As a result, podcasting lags streaming music in precise consumption metrics and third-party verification.